A freylekhn Purim aykh! 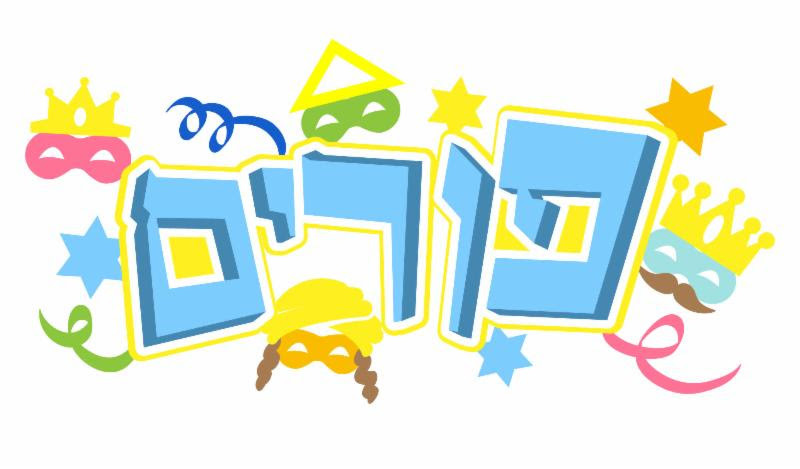 Happy Purim to all! Purim begins the evening of Wednesday, March 23. Magen. All rights reserved. Used by permission. for Purim, sung here by Theodore Bikel. Please let us know if you are a teacher, administrator, or parent who would like to learn more about this project, which has so far reached Jewish youth through forty-two presentations in twelve schools. 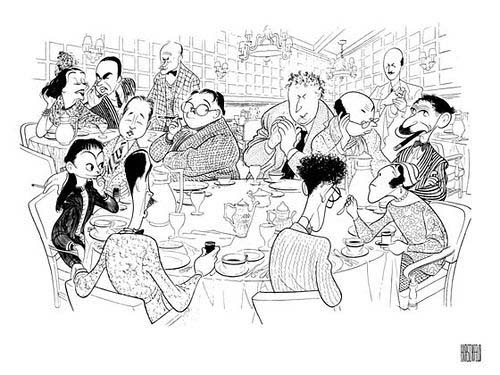 Note to Contributing Members: The semi-annual party for donors has been postponed until later in the Spring. Sunday, March 6, 2:00-4:00pm, KlezCalifornia Flisik YidisherSalon. Di temes veln zayn: Mit der nayer teknologia, vi azoy ken mir brengen der yidisher shprakh tsu mer menchn? Dertseyl unz vi mir veln lebn in a yidisher ganeydn. Vos zenen de steriotipn fun yidn? Verter shpil. Lomir visn oyb du kumst tsu unzer salon. Brengt a nash oyb du kenst. 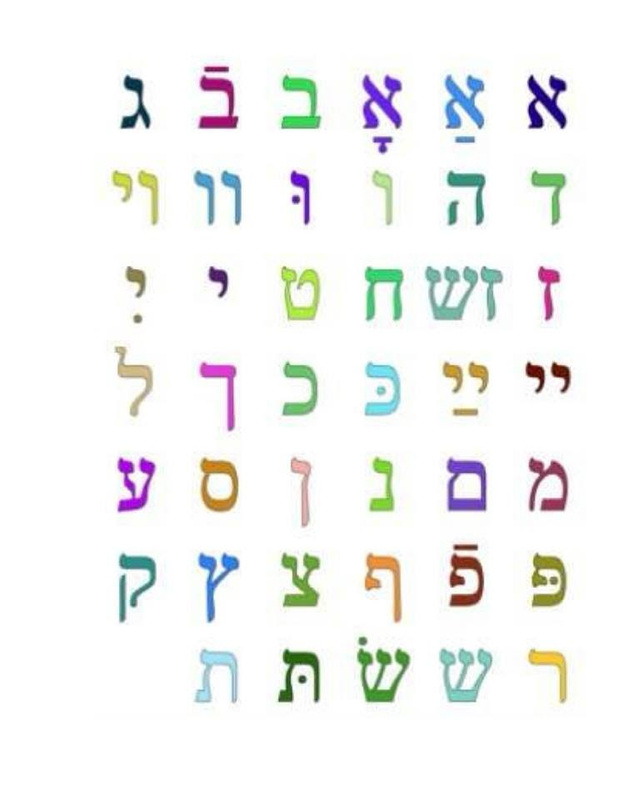 Friday, March 4, and Friday, March 25, 3:00-5:00pm (generally twice a month), ongoing class for "newer" Yiddish speakers, readers, and writers, taught by Rochelle Goldman. , with Mayim Bialik (of The Big Bang Theory) (thanks to Harriet Foster and many other people). with hand-drawn animation and musical accompaniment, presented by Alexander Pavelenko (thanks to Henry Hirsch Carrey). , described by Daniel Katz in "The Forward," February 14, 2016.
International Celebration of Classical, Jazz and Klezmer Mastery in the Old City of Jerusalem,August 16-23. Includes master classes in klezmer style for all instruments. More info:barsela10[at]gmail.com. Yiddish saying of the month: That won't last long (S'vet doyern fun ester-taynes biz purim) Literally, that will last from the Fast of Esther until Purim, in other words, only a day (From "Di Brider Ashkenazi," by Israel Joshua Singer). Sunday, March 6, 3:30pm, Mordechai Gebirtig and the Perseverance of Jewish Culture in Yiddish Song, with Jim McGarry. 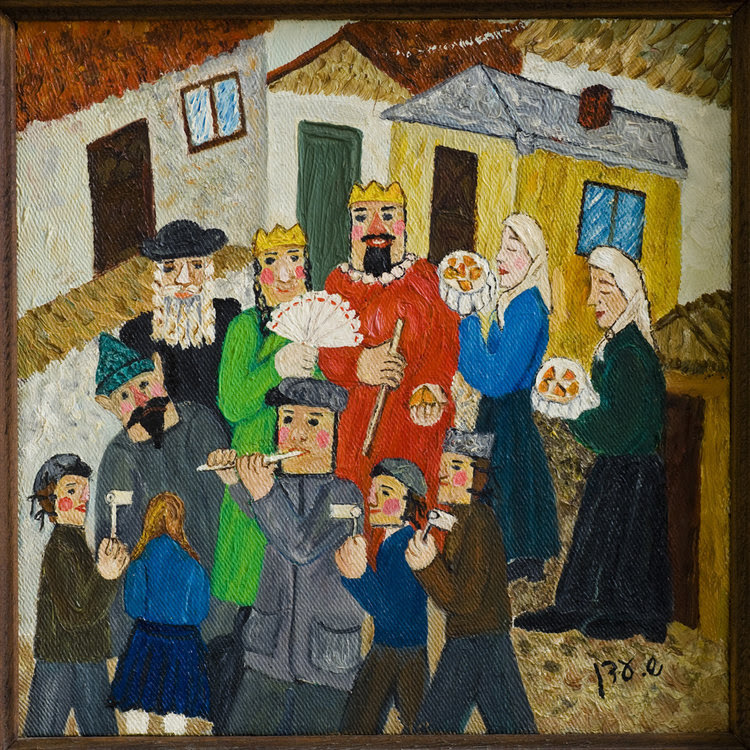 Part of Jewish Life in Poland: An Enduring Legacy, 2:00-6:00pm, Interactive sessions explore the richness and complexity of Polish-Jewish history and culture. The Red Hot Chachkas will perform. Program is free of charge but registration is required. More info:aschrek[at]jewishlearningworks.org, 415.751.6983 X122. 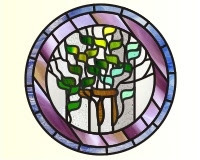 Wednesday, March 9, 12:00noon, Yidish Tish (conversation group) led by Reb Irwin Keller. More info: 707.664.8622, irwinkeller[at]gmail.com.